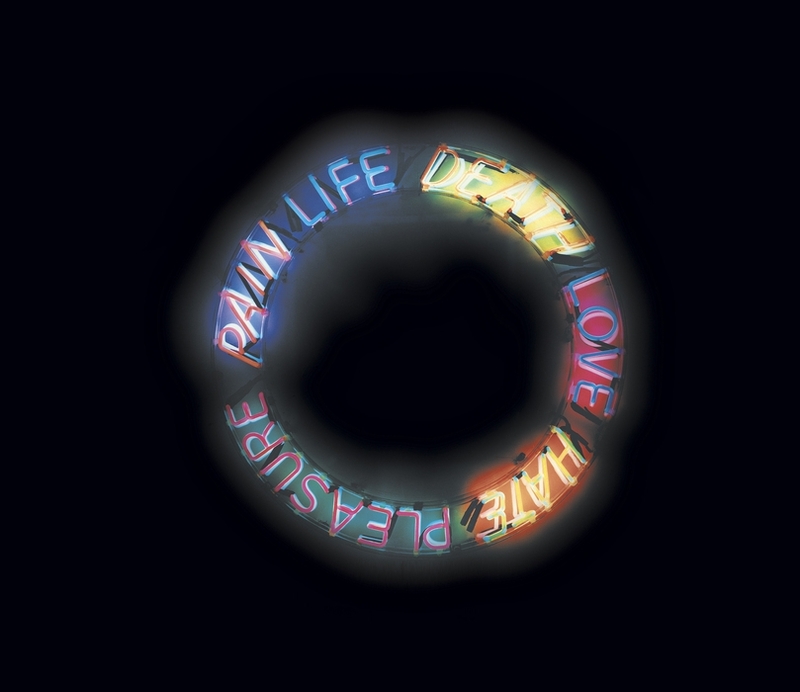 Life, Death, Love, Hate, Pleasure, Pain, 1983 Mca Collection, Gerald S. Elliott Collection. 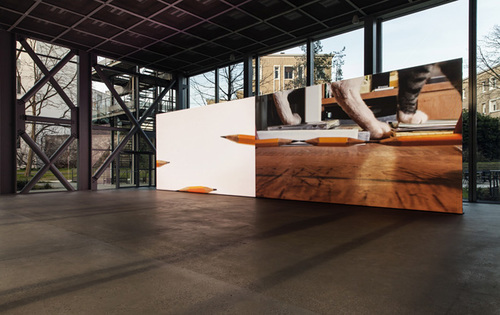 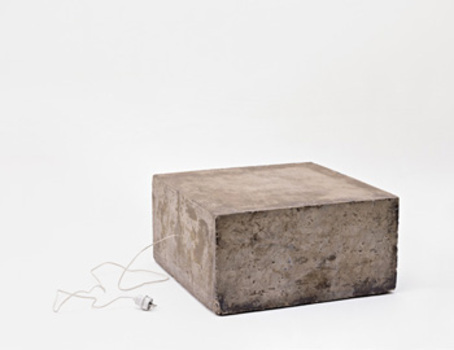 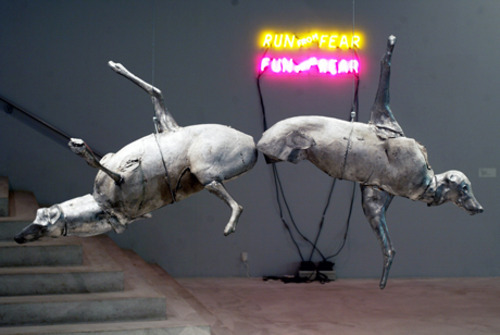 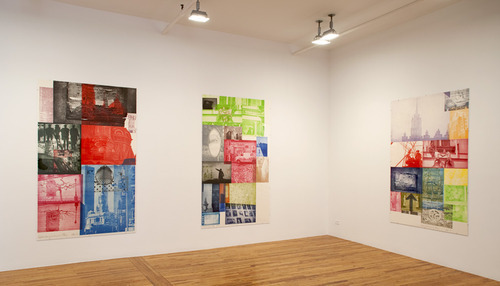 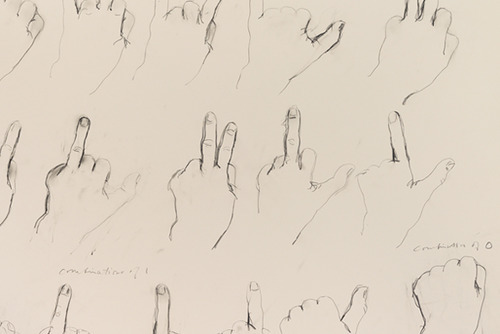 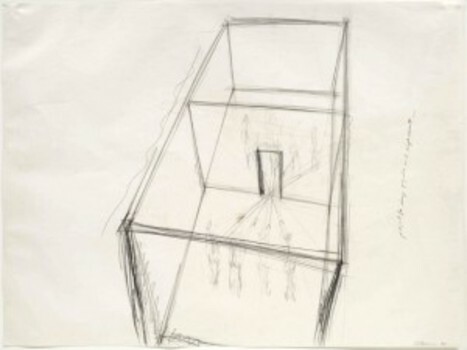 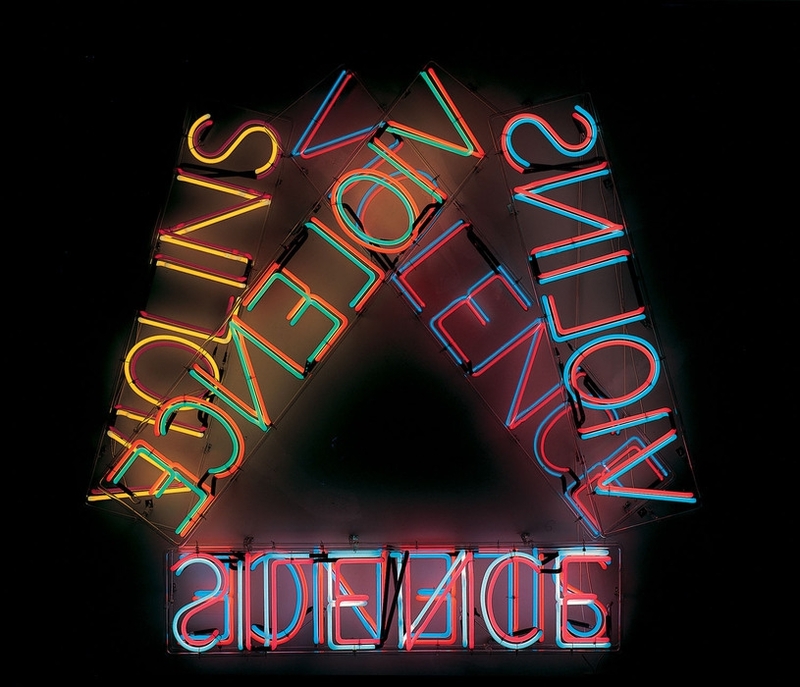 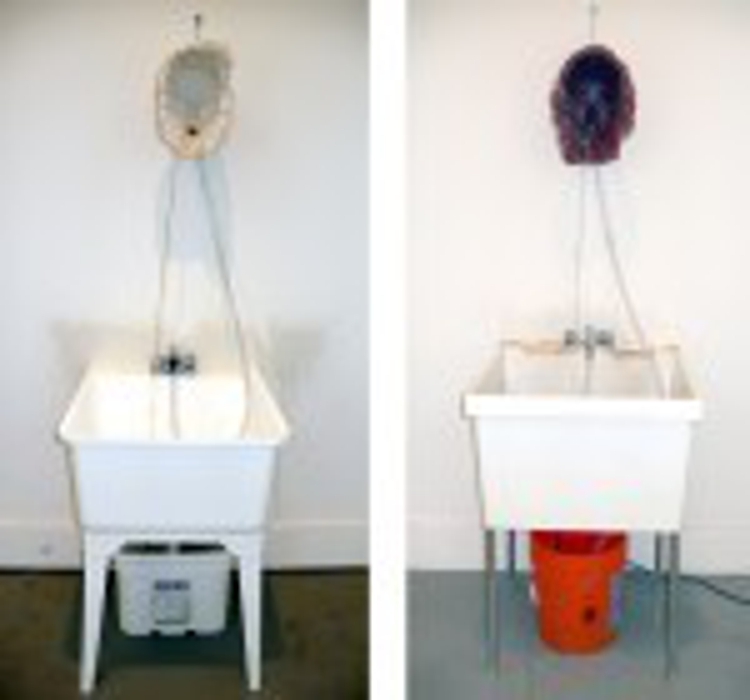 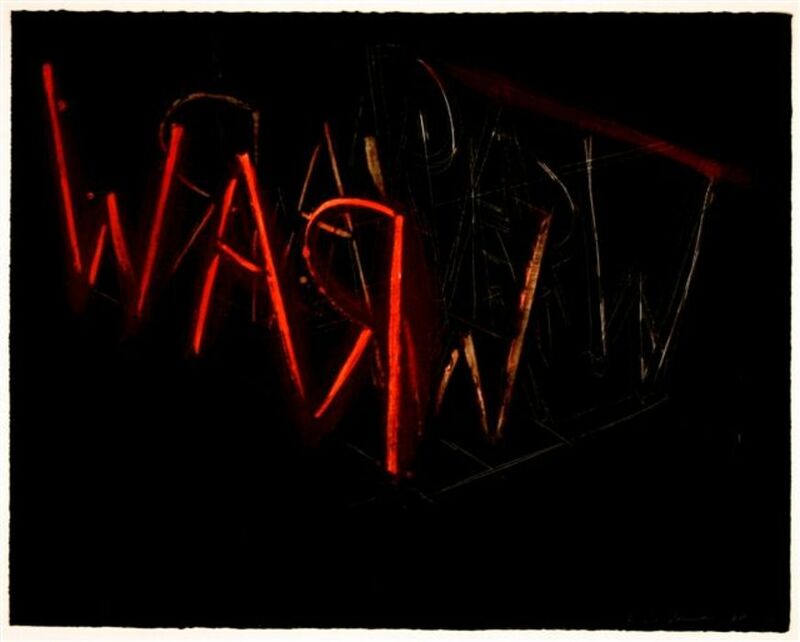 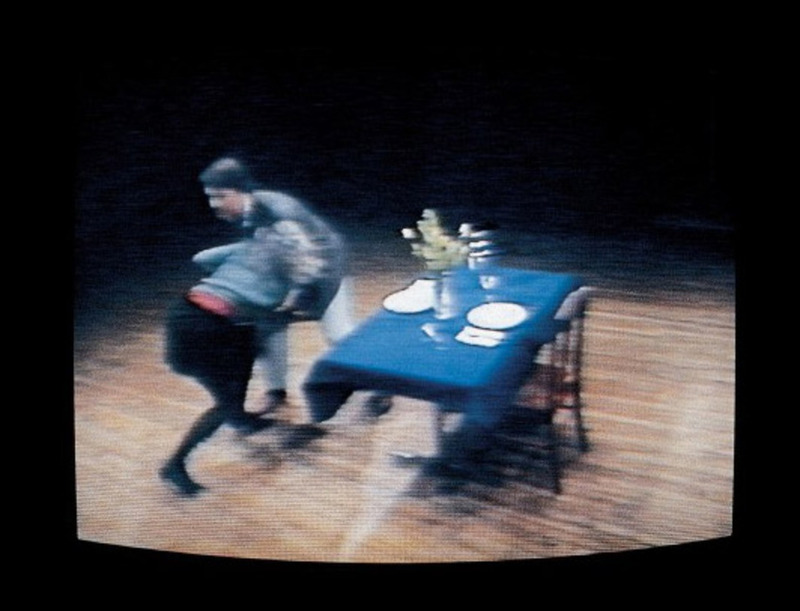 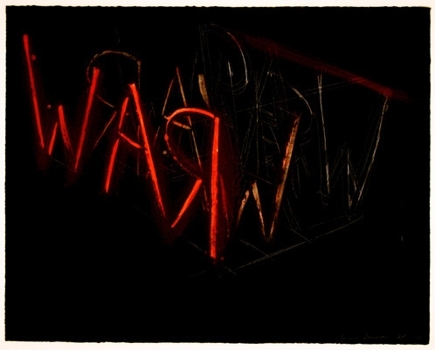 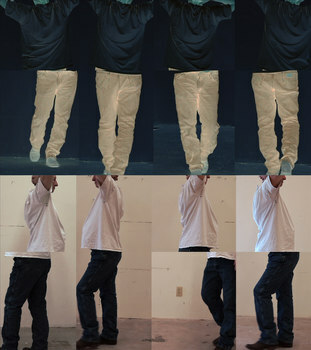 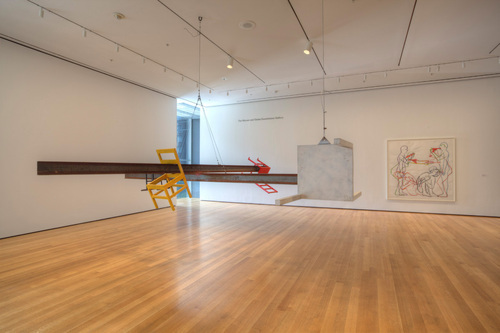 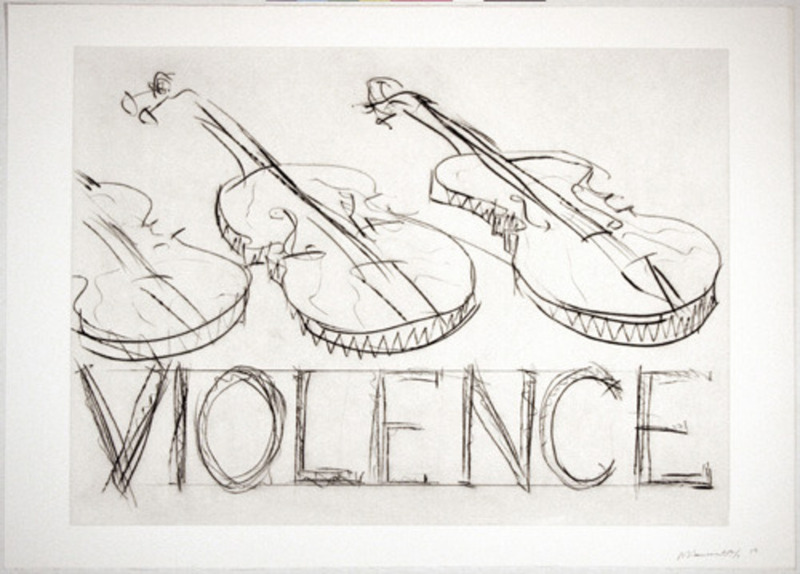 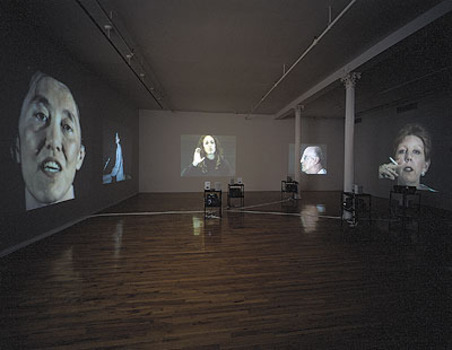 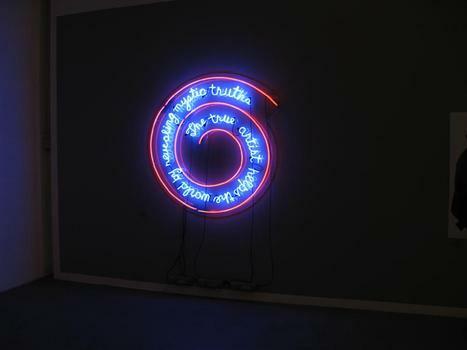 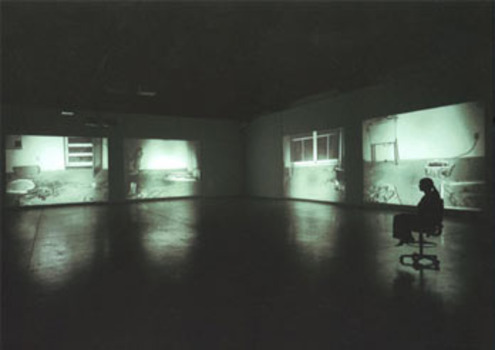 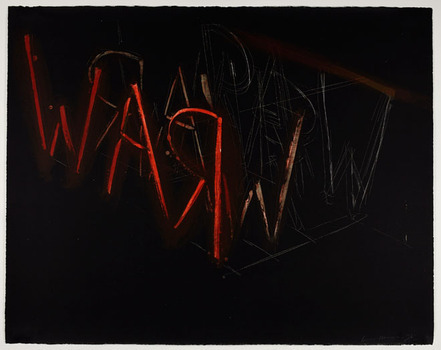 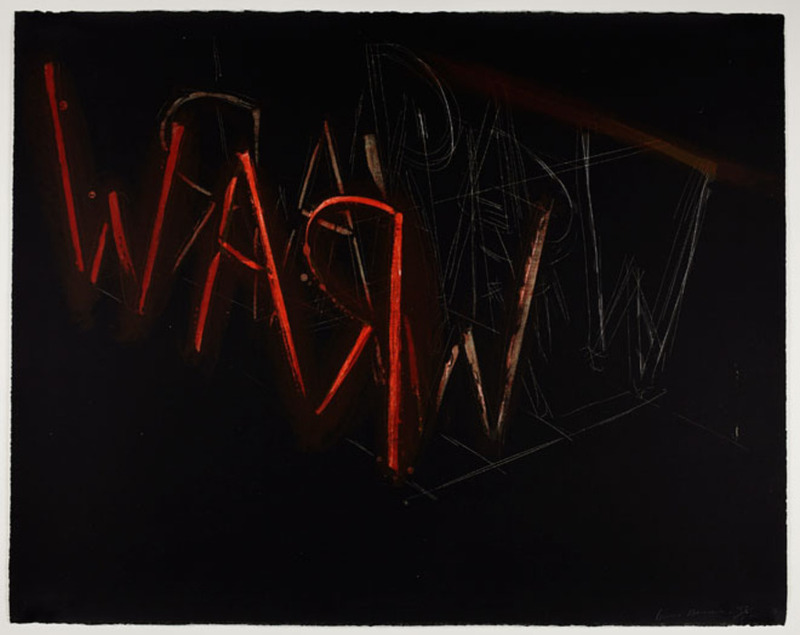 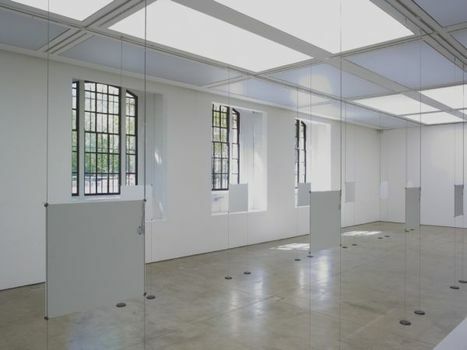 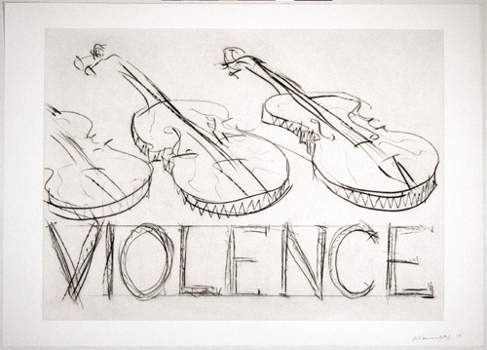 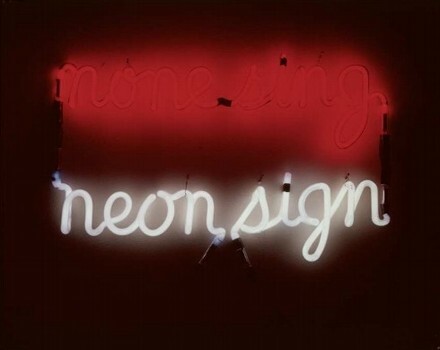 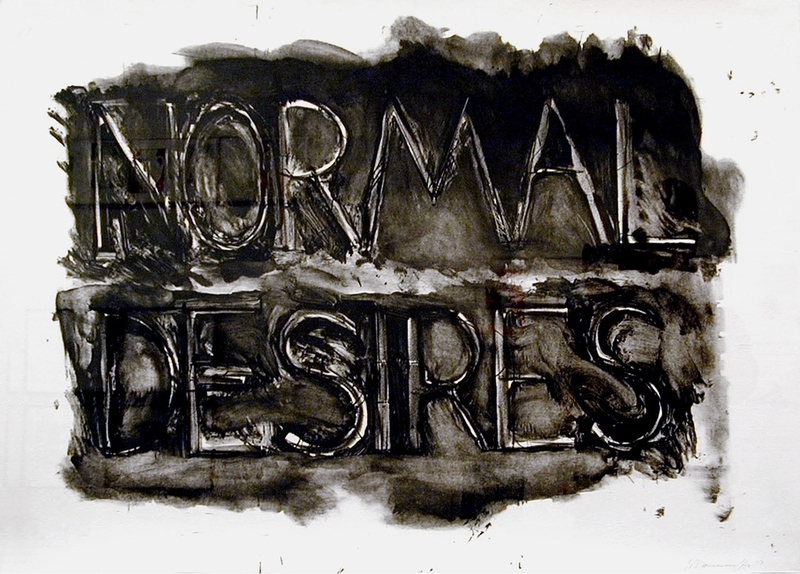 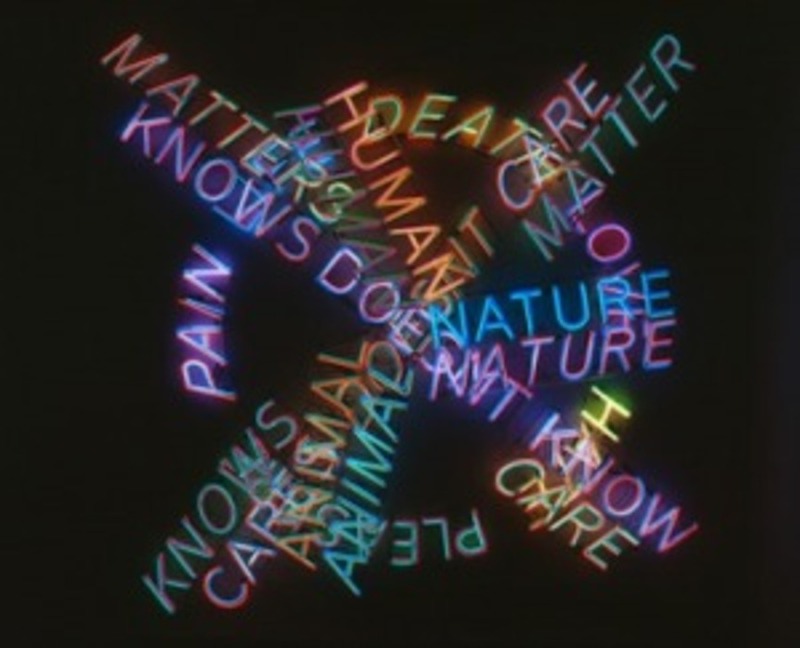 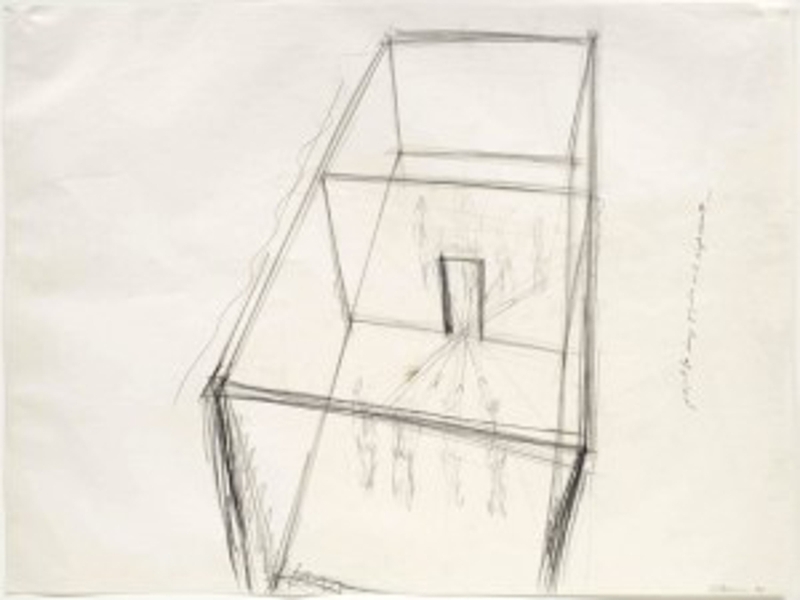 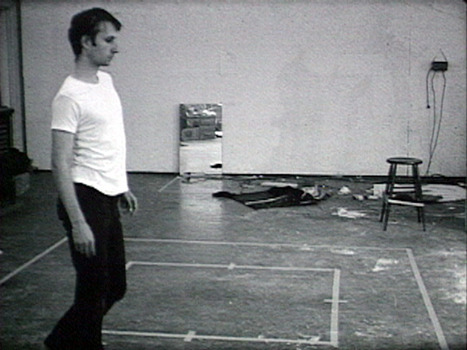 © © 2008 Bruce Nauman/Artists Rights Society (ARS), New York. 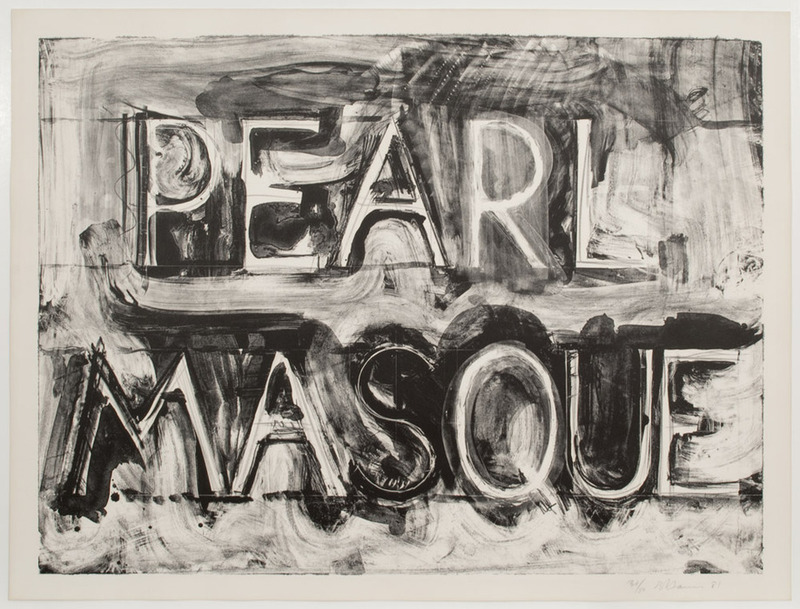 Pearl Masque, 1981 Lithograph, Edition Of 50 27 1/2 X 37 1/2 In. 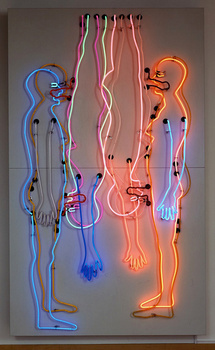 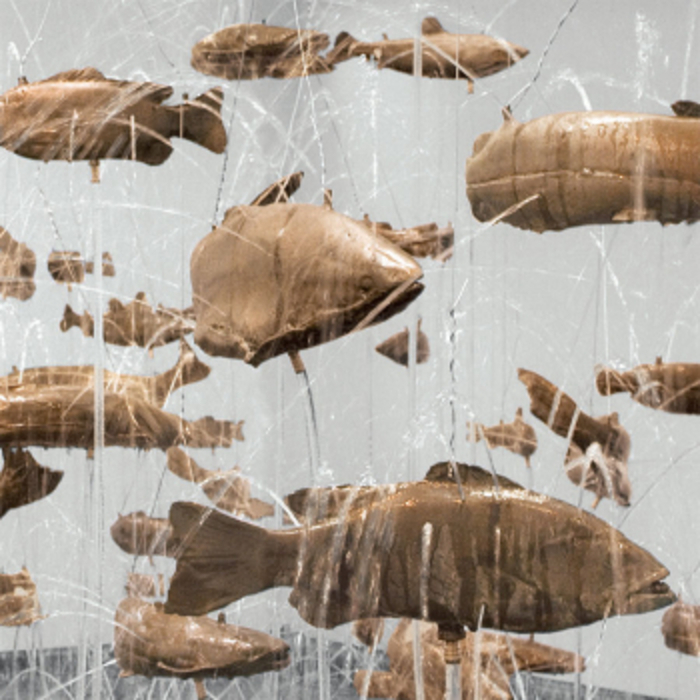 © Courtesy of the artist & Gagosian Gallery - Madison Ave. 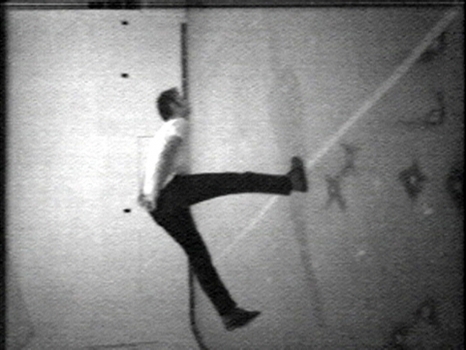 Walking in an Exaggerated Manner around the Perimeter of a Square, 1967–68 16mm Film On Video, 10 Minutes © Courtesy the artist and Electronic Arts Intermix (EAI), New York. 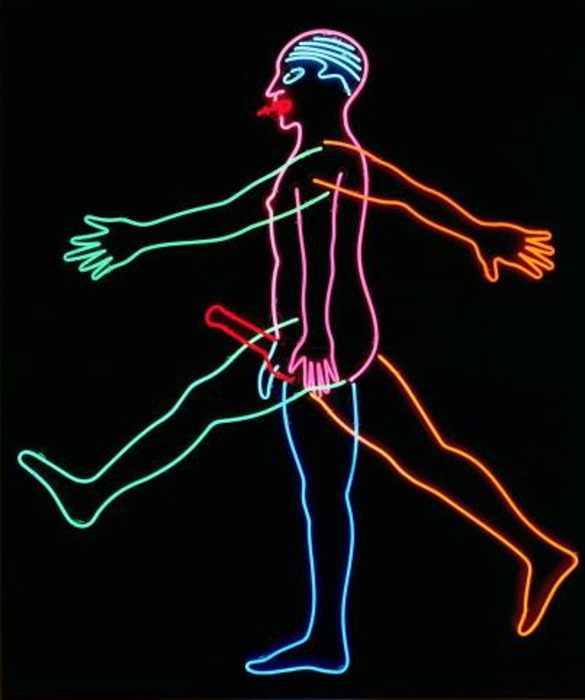 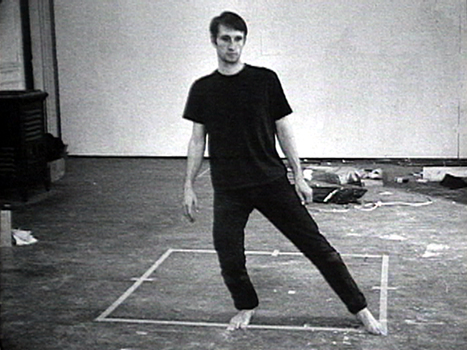 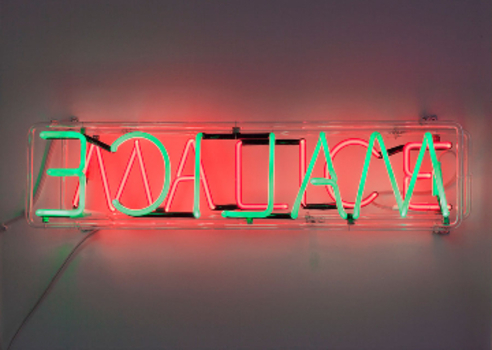 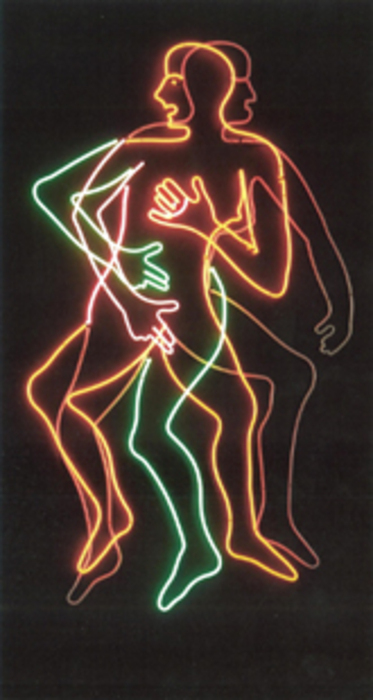 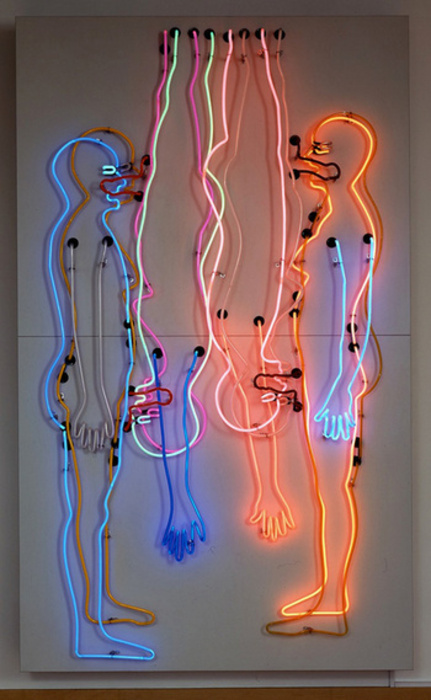 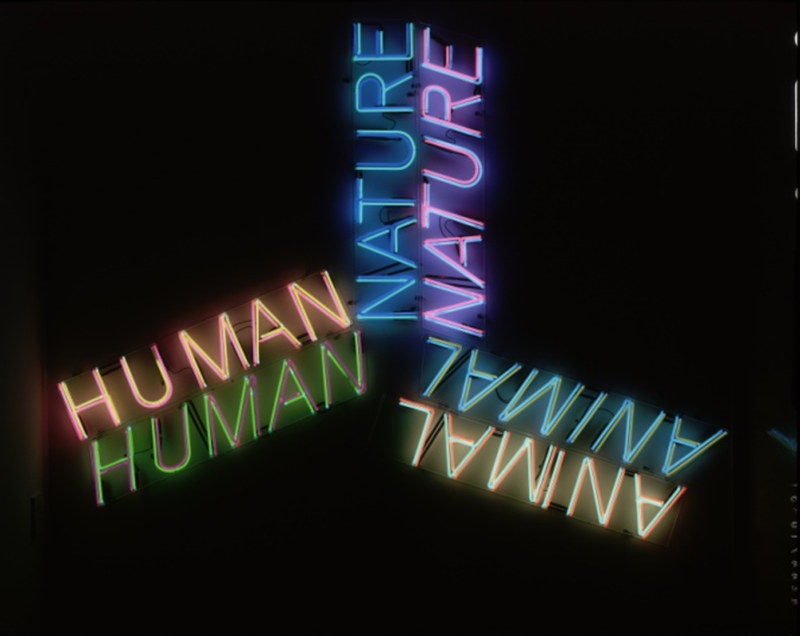 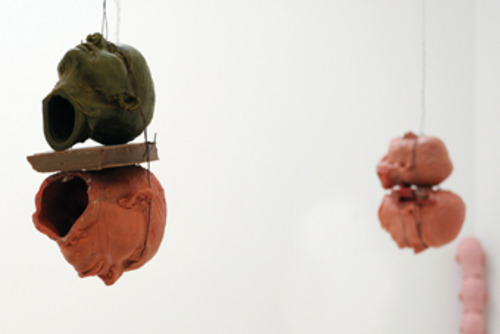 Bruce Nauman (born December 6, 1941) is a contemporary American artist. 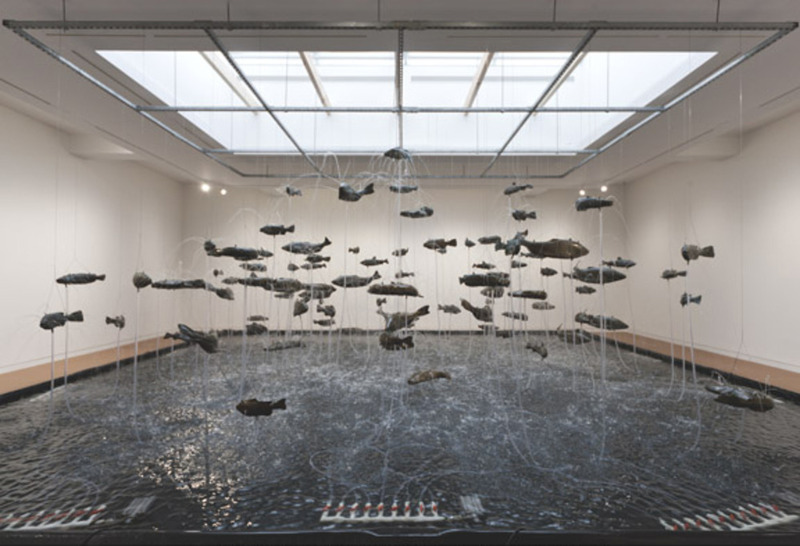 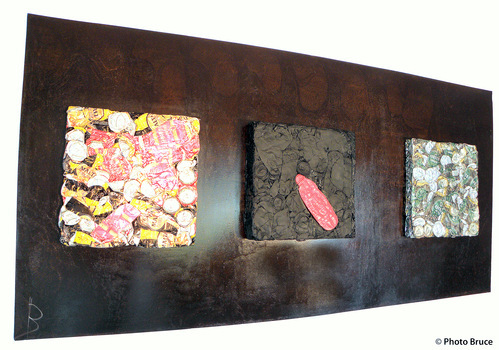 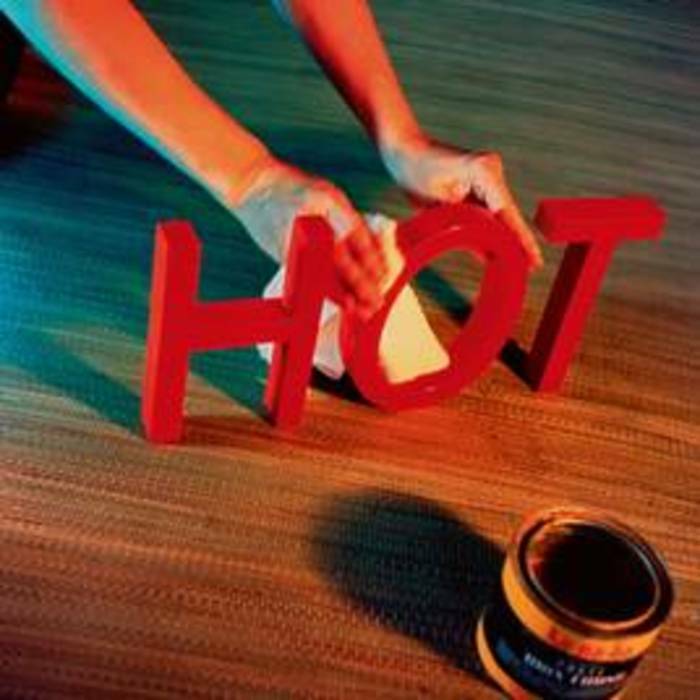 His practice spans a broad range of media including sculpture, photography, neon, video, drawing, printmaking, and performance.